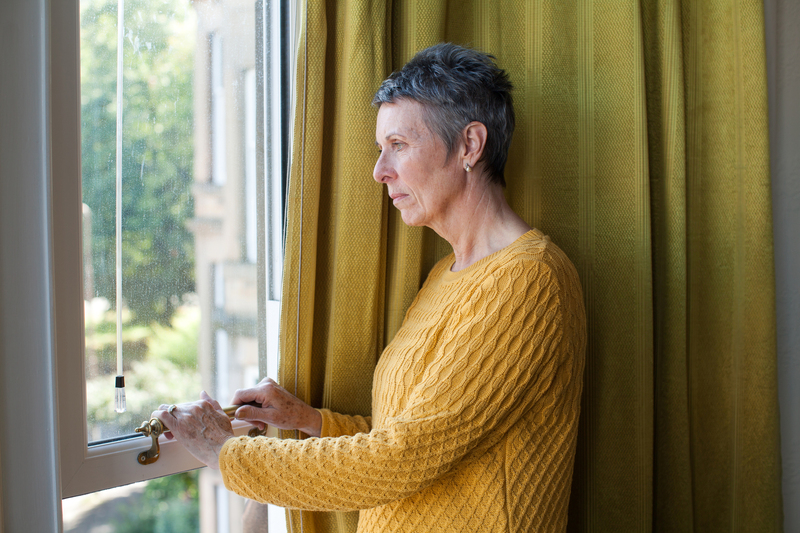 MSPs have backed a bill which will criminalise psychological domestic abuse. The Domestic Abuse Bill was passed by 118 votes to 1 on Thursday 1st February. The legislation includes the offence of “abusive behaviour in relation to a partner or ex-partner”. Scotland is the first nation in the UK to create a specific offence for domestic abuse, including psychological abuse. The new laws will tackle controlling and coercive behaviour that could not easily be prosecuted under the previous criminal law. First Minister Nicola Sturgeon expressed her support for the bill on Twitter, crediting Scottish Women’s Aid’s ‘tireless campaigning down the years’. And it passes! Scotland's Domestic Abuse Bill becomes an Act as MSPs give a standing ovation to those survivors and women who have worked so hard for this. What a day; incredible. Justice Secretary Michael Matheson said: I pay tribute to all those whose courage and determination after experiencing domestic abuse have helped shape our understanding of what is domestic abuse and what is contained in the new offence of domestic abuse.